Getting a family law or divorce case to settlement is a long, windy road, with lots of points along the way for you to turn off and settle your case. But how do you make that decision? Should you go to court? 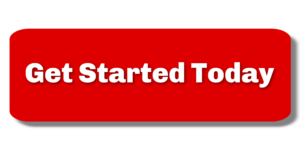 How do you know when it is time to settle your case? The answer to those questions is difficult and one that you will need to talk to your lawyer about, but here are some things you need to think about on your own as well. Just because you have a divorce lawyer doesn’t mean that you get to shirk all responsibility for your case. Your lawyer is going to need information and there is only (mostly) one person who can get that info to him or her – you. One of the biggest things I do as a lawyer is assimilate information so that I can help my client’s decide what an appropriate next step would be. Should they move out of the house or stay and try to get their spouse out? Should we file a lawsuit or keep negotiating? Should we push for a hearing or settle the case? What are my client’s expectations about going to court and what the judge can and can’t do? Are these expectations realistic? What are the costs (i.e. legal fees) of going to court, and do these costs outweigh the potential benefit of doing so? What is the best and worst day in court for my client? Can my client handle testifying in open court – and even if they could handle it, should they testify? Do we have all the information we need to present a solid case? Do we have enough time scheduled with this judge to present all the evidence that we need to get a fair hearing? Is it possible that my client would be ordered to pay (or would receive) attorneys fees to or from their spouse? In looking through this list, the most important consideration is the cost of going to court. Cost can mean different things to different people. For some, cost is associated with a dollar amount, for others it is an emotional toll. Some clients may be able to handle the financial cost of going to court, but their nerves would crumble under the stress of testifying. 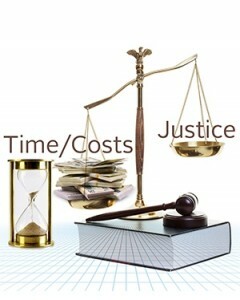 These costs must be carefully weighed against the potential benefits of going to court. This is where you really need to work with your attorney to determine what a realistic outcome is from going to court. 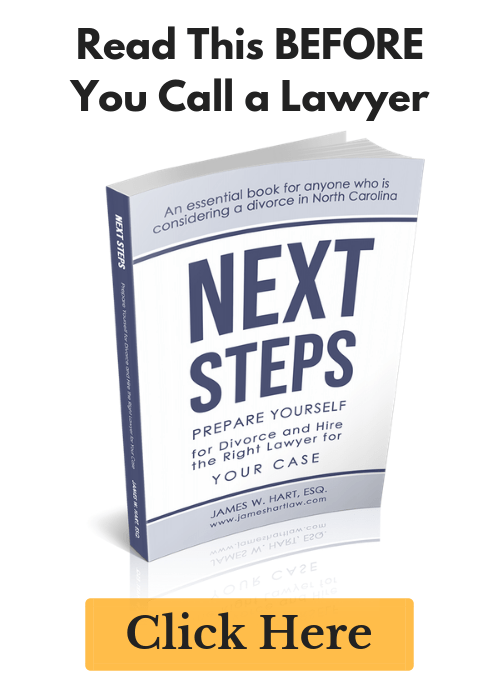 What does your divorce lawyer think the judge is going to do? Is your client likable or a lying dirtbag? Are the facts of the situation in your favor? Judges are human, and they will make decisions based on the law. But here’s the thing about the “law” – judges have broad discretion to make the rulings that they do, especially in family court. If a judge likes a certain client and doesn’t like the other one, you can bet that their decision will reflect that. So how to decide when to settle? Only you, the client, can make this decision. It is not always easy, and you won’t always be happy with the result. In fact, I pretty much guarantee that if you reach a good settlement, you are going to give up a bit more than you wanted to. That’s the nature of a good settlement – both parties give up more than they wanted to so that they can reach a resolution that they can live with. I tell my clients to look ahead 5 years from now. Your divorce will be final. You’ll have moved on with your life. Will you still be able to live with today’s settlement or not? This is a difficult exercise, but it really helps put the terms of your proposed agreement in perspective. Nobody said that divorce was easy. It’s hard. You have lots of choices along the way. There are many places where you will have an opportunity to settle your case, and you need to look long and hard at those options. I wish you luck as you make those decisions. If our office can help you, please feel free to call us at (919) 883-4861 or fill out our contact form to schedule an initial consultation. Comments about this article? Agree or disagree? Please leave a post below. Previous Post: « Do you know what your divorce lawyer is charging you?